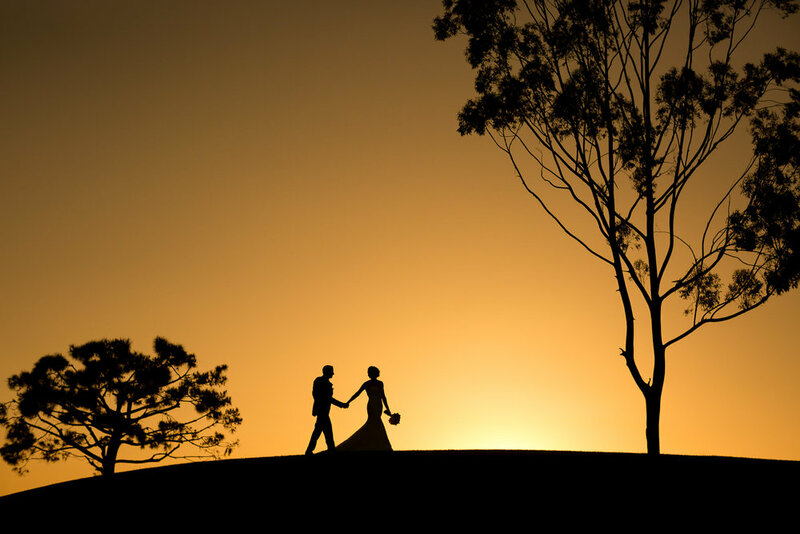 Serving Orange County, Los Angeles, San Diego, and is available for destination weddings. Thanks for dropping by and congratulations on your upcoming wedding. Being a wedding photographer gives me a unique and awesome opportunity to be your personal historian on one of the happiest days of your life. While you're here, make sure to checkout some of my work and a read a little about me. If you think we'd be a good fit, I'd love to hear from you! Gallery of some of my favorite Orange County and Los Angeles weddings. Orange County and Los Angeles Engagement photos. I'm a wedding photographer, that's why you're here, but we're not all the same. I'm a full service photographer and in addition to photographing weddings, I shoot engagements, trash the dress sessions, rehearsal dinners, and even some marriage proposals from time to time. This is what I love to do, capturing lovers being mushy, romantic, and silly. I love creating a strong & fun working relationship with all of my couples. I like being along for the whole journey, from your engagement session to your wedding day and sometimes even in the water for your trash the dress after your big day! As mentioned before, I absolutely want you to share your photos proudly in your home, but I also know that we live in a digital age. So, digital negatives of your engagement, wedding, and any other photography session that you have with me will be made available to you. You'll be able to view, share, and download your photos. Sure it's cool to share photos on Facebook, Instagram, and other social media sites, please do, but what's even cooler is having actual tangible products that you can share with your friends and family for years to come. 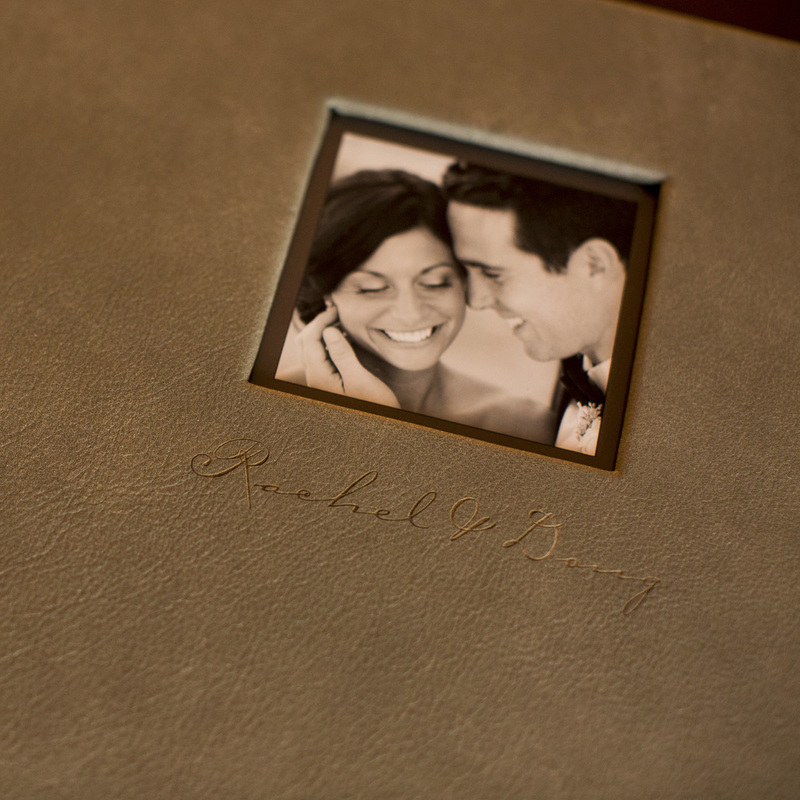 That's why I offer a variety of wedding albums, canvas wraps, metal prints, parent albums, and other cool products to showcase your awesome photos. Planning a wedding can be difficult at times, especially when you're just starting out after getting engaged. It becomes a second job in most cases. Below you'll find some links to articles I've written to help guide you in the right direction. Happy wedding planning! For more information regarding my pricing and availability, please feel free to reach out so we can chat! Think we're a good fit? If so, I'd love to hear all about your wedding day. Just fill out the form below and I'll be in contact shortly. Looking forward to hearing all about your big day!